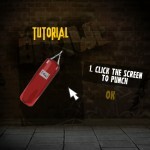 Fighter Action Gamesfree.ca Click to find more games like this. 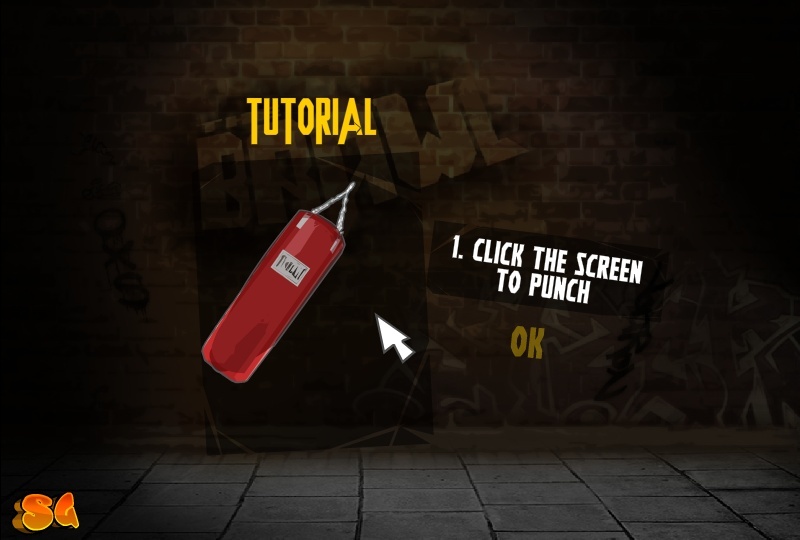 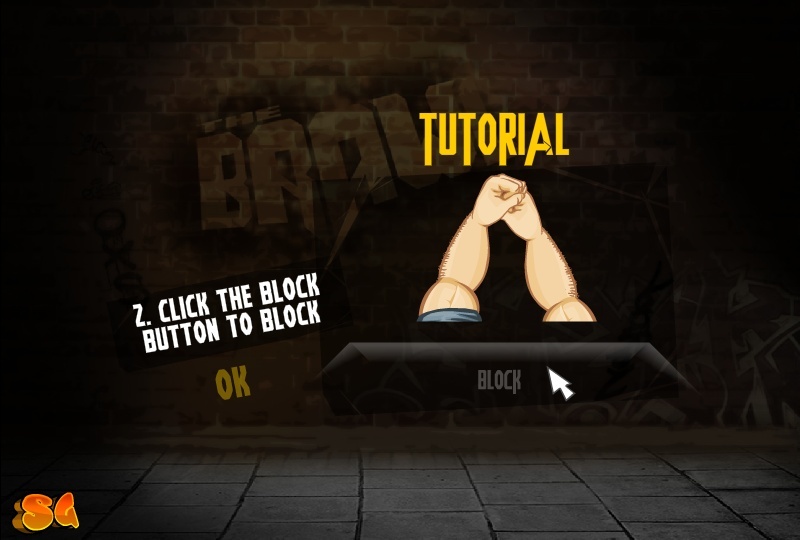 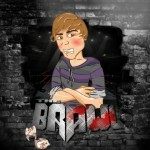 The Brawl is a celebrity boxing game that lets you bash the most annoying celebrities. 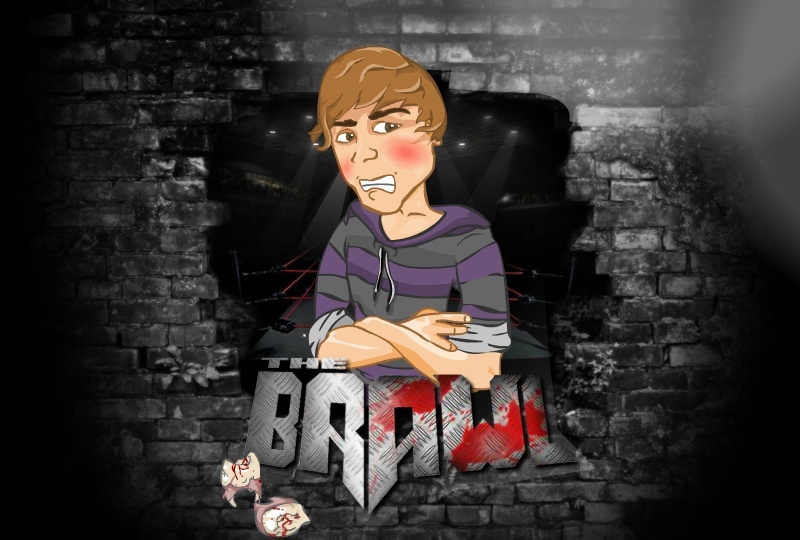 Finally we get to kick the annoying teen star Justin Bieber.